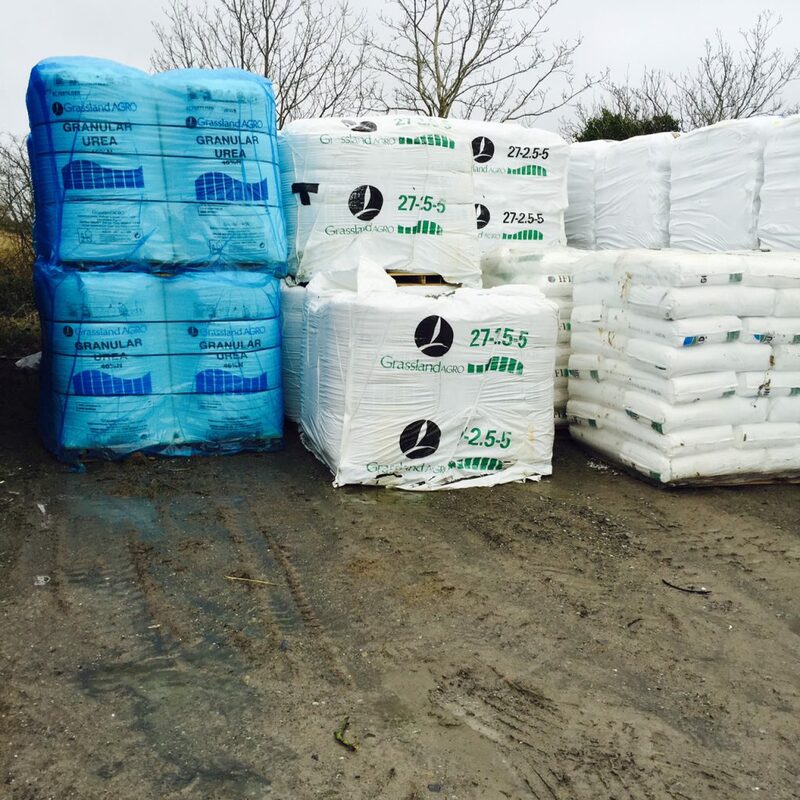 Interest in fertiliser among farmers has picked up in recent days with many of the buyer groups purchasing ahead of the silage season, according to the IFA. 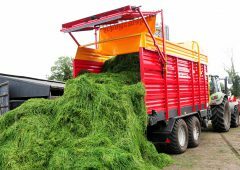 It says the recent cold weather coupled with slow grass growth had slowed fertiliser demand. 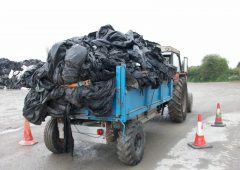 However, this is expected to pick up as weather improves and silage cutting gets under way, the IFA says in its latest fertiliser market update. 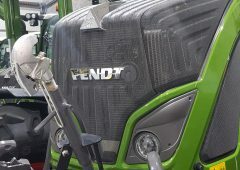 Interestingly, the IFA says quotes to buyer groups have eased in recent days in anticipation of wholesale prices falling further as the European fertiliser scene moves to a close. It says wholesale ammonium nitrate prices have dropped by €53 from their peak in March. 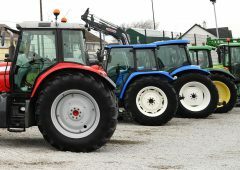 The IFA says CAN prices have been slower to move, falling €5/t over the last fortnight. 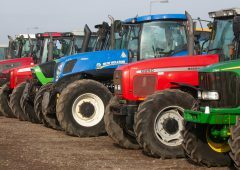 However, the IFA says experienced trade buyers expect CAN and compound prices to move lower over the coming weeks. 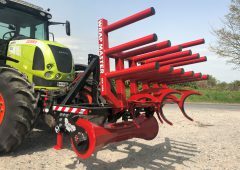 Citing increasing demand globally for fertilisers, the Minister for Agriculture Simon Coveney has said upward pressure on prices is likely to continue. 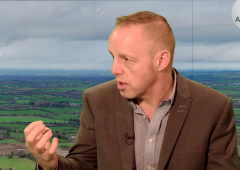 Responding to farmer concerns on recent price increases he said no fertilisers are now manufactured in Ireland, resulting in indigenous fertiliser companies being price-takers, dependent on global supply and demand and subject to Euro exchange rates against the US dollar and other currencies. The Minister said fertilisers (as with crude oil and gas) are mainly traded in US dollars and are thereby subject to fluctuations in currency exchange rates. A weak euro means increased costs for fuel and fertiliser imports and this has impacted on recent price trends. The Minister said currently, Europe is only 80% self-sufficient in fertiliser production and must import 20% of its requirements. As such, he said European and Irish fertiliser prices are strongly linked to global prices and heavily influenced by supply and demand. 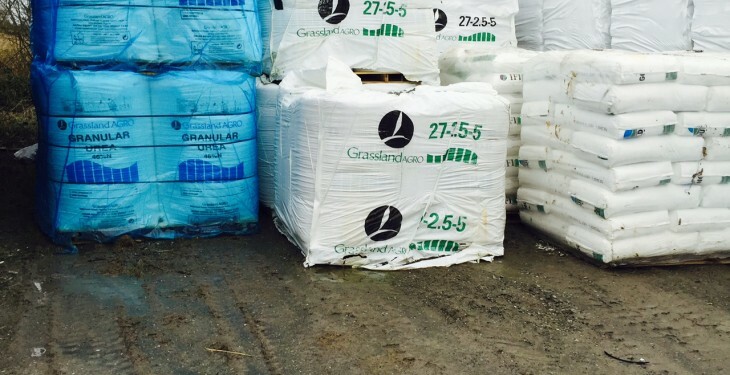 With global demand outstripping supply, he said Irish fertiliser prices have increased by 6-8% so far in 2015. 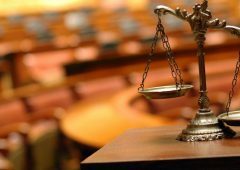 It is anticipated that world demand will continue to increase into the future maintaining upward pressure on prices to the final consumer in Ireland.